​HELP US SECURE TRAVEL + LODGING + CONFERENCE REGISTRATION + FUNDING. 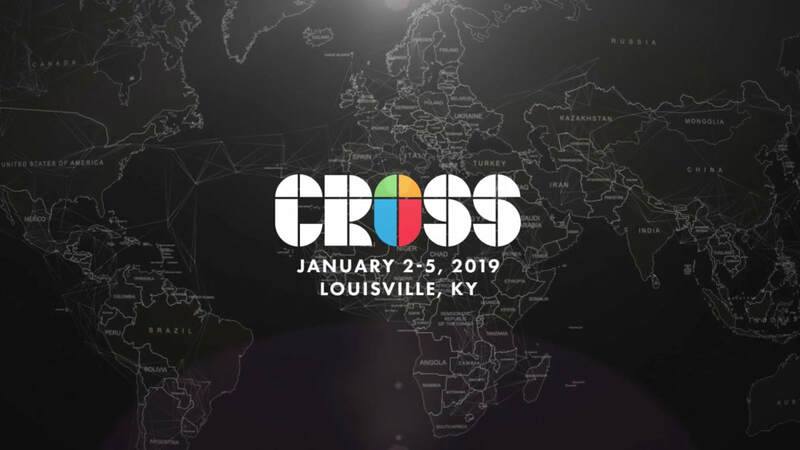 We will be going on an epic road trip to KY to attend the CROSS Conference. This conference is a place where you will be challenged but also connected with people who want to big things for the fame of Jesus. COMission goes to this conference every two years and wouldn't miss it for anything. If you want to know more, ask a COMission leader...they wiould love to fill you in. Equips us to understand the world and the needs out there. SERVE - to learn how to serve others who are very different than us. EQUIP - to learn about world problems and how to bring change (this starts with reaching out to people from all backgrounds on the campus). We believe Jesus (the biblical Jesus - not the one in the news/ our culture) was a man who cared for people of all backgrounds who were broken and in need. We believe that when people see the Biblical Jesus, they will come face to face with healing and love. This will change the world. Get away from the crazyness of the semester. Recharge. Get alone with God. Make deeper friendships and epic memories. ​*You can also VENMO your payment to 727-492-3090 (Ryan) and we'll make sure to secure a spot for you. © 2018 COMission - All Rights Reserved.